There are now more than four billion people using the Internet, and that’s growing rapidly every day. We consume more content than we ever have before – dusk till dawn, at the touch of a button, meaning content easily expires when it doesn’t capture our attention or isn’t in our feed. We’re constantly looking to improve and refine content marketing, and consumers are doing exactly the same. That’s why the future is the only place to look forward to – it’s not certain, but as content marketers, it’s our job to be prepared. The world of content marketing is fast paced and it’s changing, but we can’t define the future without the past – yesterday’s content is the foundation of today’s and tomorrow’s. Research shows that whilst consumers are still more interested in interactivity, the infographic is still one of the top performing methods in the industry. Their simplicity and ability to engage audiences quickly and easily means they remain one of the best ways to produce content. However, that doesn’t mean we can be reliant on the humble infographic forever – new technology is on the rise. With 360° video cameras costing less than a smartphone, AR becoming accessible on most handheld devices and the use of VR increasing every year, the content marketing landscape is evolving. Being one of the most adaptable types of content available, the dynamism of video means that it’s favoured by brands such as Intel, Nike, and Reebok. Video now encompasses interactive video, reactive social video, mass participation and live video. Vidyard reported that on average, large businesses post 18 videos per month and a staggering 87% of marketers use video in their content marketing. The industry is saturated with videos, some impressive and captivating and some lack that creative flair for it to go viral. That means getting it right is important, just as much as doing it – 78% of people watch videos online every week and can increase conversion rates on a website’s landing page by 80%. But that doesn’t mean it can’t move towards the future – more and more brands such as Deloitte are using interactive videos to engage with their customers. By adding an extra layer to a ‘traditional’ video – users are able to customise their experience with the brand. 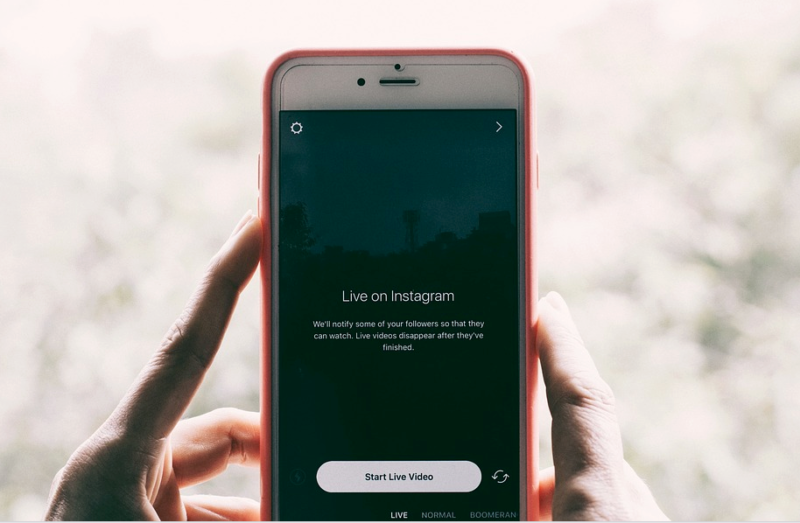 From a user choice based video to reactive social video which focuses on trends and events or live videos – there are various ways to take your standard branded video to the next level. Still, a relatively new marketing technique, the use of immersive content is growing amongst brands with ad spending hitting $12.8 billion in 2017 and is expected to reach $143.3 billion in 2020. A new and exciting approach, it encompasses virtual, augmented, mixed, and 360° visual content, allowing users to explore a world outside of their reality and personalised experience with your brand. VR content drives 17% higher emotional responses compared to 2D experiences. Augmented reality (AR) allows users to overlay digitally created features onto the world around them using a Heads-Up Display (HUD). These are often used in video games, Snapchat filters, and most notably, Pokémon GO, which took the world by storm. Mixed reality (MR) is similar to AR, but offers the ability for the user to position the experience within the world. If Pokémon GO was an MR game, the Pokémon could be constrained by walls, interact with the environment, and even replace real world objects! Added Value content is branded content that is useful and independent of the brand itself. It can be in the form of an app or advert that can serve as a guide or beginning point for consumers – it’s a great way to promote your brand without sacrificing your audience’s interests because you’re adding value to their experience. Native advertising is a form of this and is often referred to as ‘sponsored posts’, and is a great way to produce informative content. It takes the form of a standard editorial piece, but displays branded content paid for by a sponsor. This is a move away from intrusive banner ads, which have been become harder to get in front of people as 26% of desktop users and 15% of mobile users are browsing the web with an ad blocker installed. According to statistics, you’re more likely to survive a plane crash than click on a banner ad! Progressive web apps (PWA) are another way of creating content that your audience will revisit. A web browser with the functionality of an app, PWA’s doesn’t require users to download anything to access it. 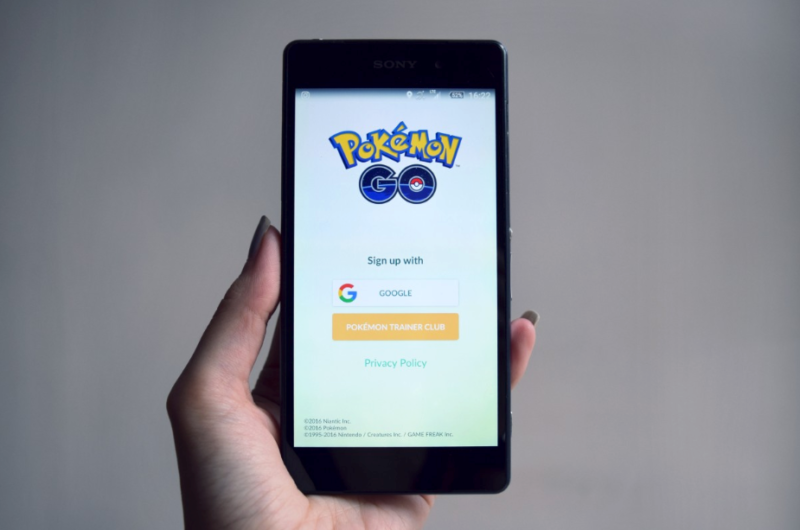 As it doesn’t require users to download it and has the interface of an app, users are more likely to use and return to the system making conversion and retention rates higher. Brands such as Trivago have seen a 97% increase in click outs to hotel offers. More recently, devices like the Amazon Echo and Google Home are the latest developments in Added Value content. These devices can download ‘skills’, which can vary from telling jokes to recipes. 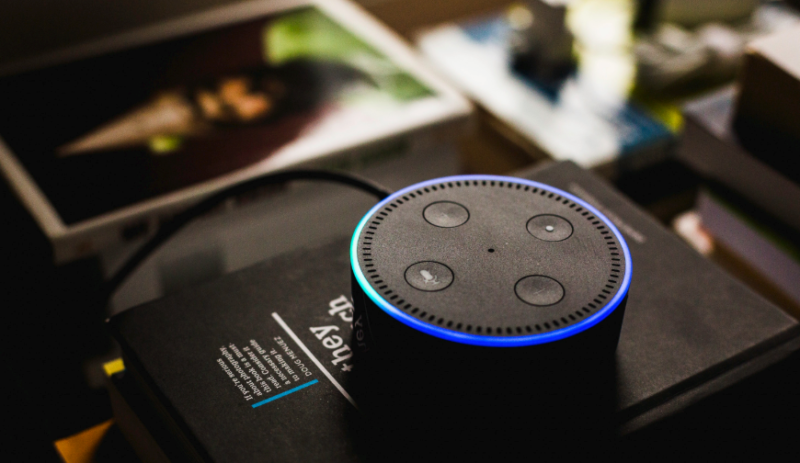 Smart Home Skills are the quickest way to get your brand into your audience’s home and get them to converse with your brand’s voice. Kaizen recently developed a Future of Content marketing white paper that can be downloaded and explores further each of these exciting new mediums.